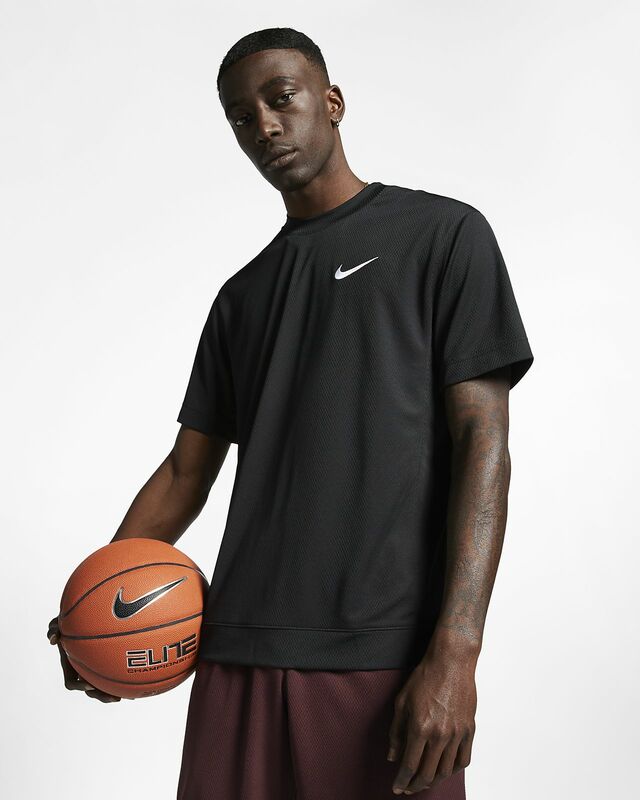 Live the game as passionately as you play it in the Nike Dri-FIT Classic Basketball Top. Made from robust double-knit fabric, the top has a boxy shape that gives it structure, with a soft feel and style that goes with anything. MODERN COMFORT WITH A TIMELESS HOOPS VIBE. Double-knit, mid-weight fabric offers a nice mix of soft and structured. Have your say. 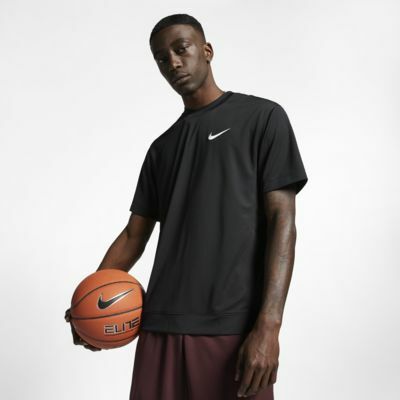 Be the first to review the Nike Dri-FIT Classic.